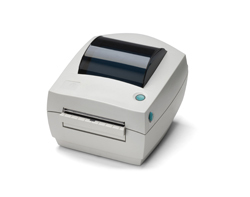 Zebra 4″x6″ Printer: The Zebra 4″x6″ printer line is a boon to medium and high volume shippers. This printer is a must if you are shipping 10 or more packages per day! They really can speed up your operations, minimize misprints, and avoid other production mistakes.